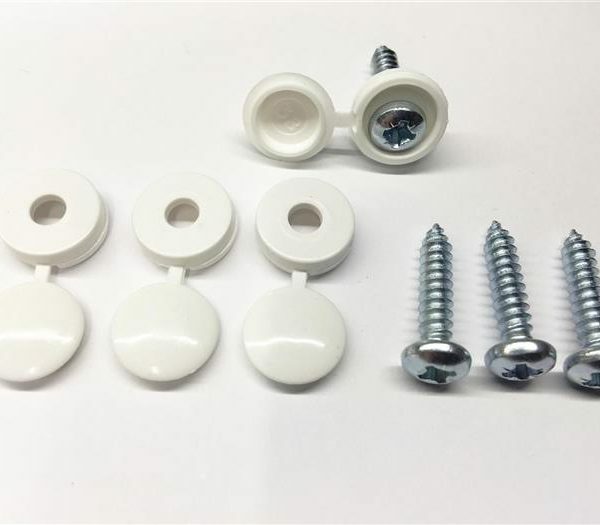 Secure your new number plates to your vehicle with number plate fixing screws. 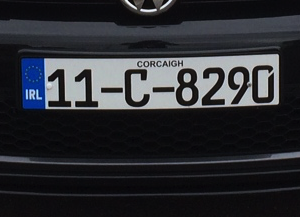 The white caps ensure the screws blend into the white background of your number plates. 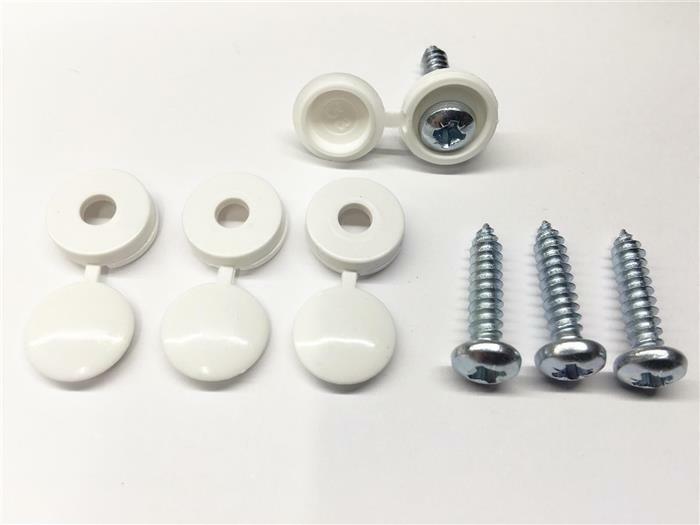 We recommend using 2 screws per number plate, so if you order a pack of 4 that should be enough for 2 number plates.